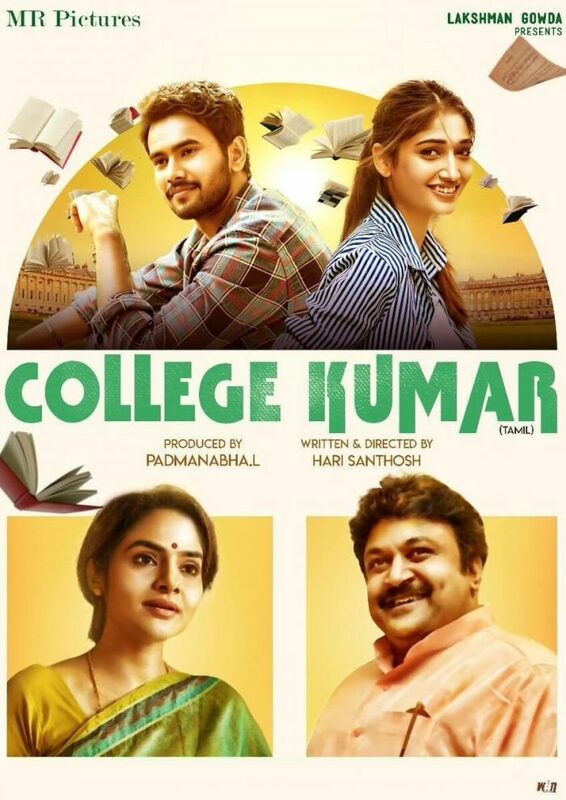 College Kumar is an upcoming Tamil movie written and directed by Hari Santhosh. 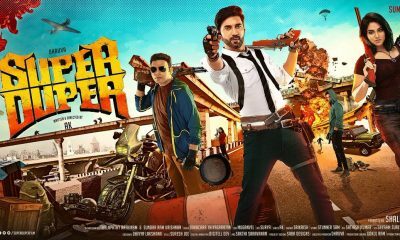 Produced by L. Padmanabha under MR Pictures banner, this movie features Rahul Vijay and Priya in the lead role along with Prabhu, Madhubala, Manobala and much more. Music director Qutub-E-Kripa composes songs and background score for this movie. Guru Prashanth Rai and K. M. Prakash are the cinematographer and editor of this movie respectively. This is the remake of famous Kannada movie College Kumara.